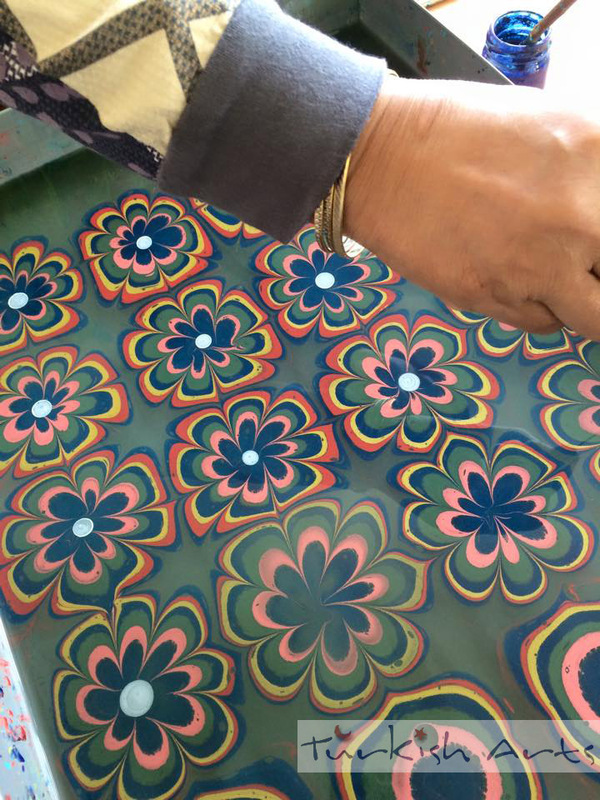 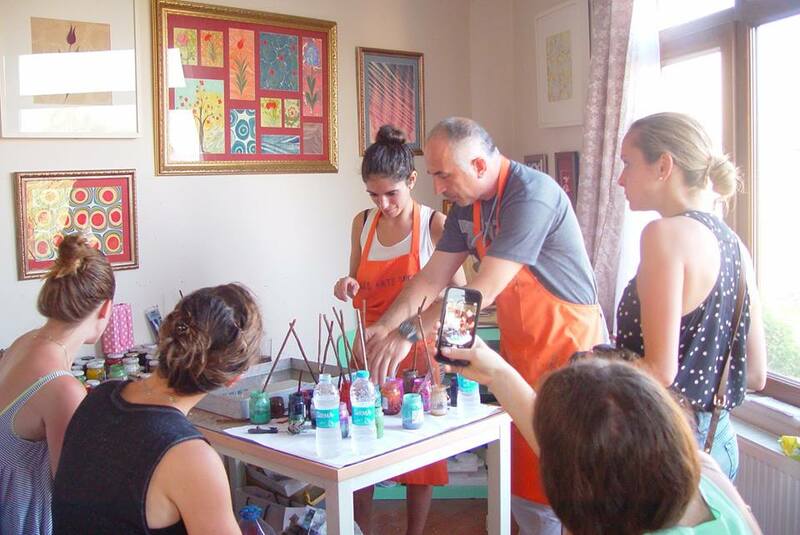 This entry was posted in Ebru Art (Marbling Paper) and tagged activitiesin Istanbul, Berea College, cultural activities in Istanbul, Ebru Art (Marbling Paper) Lessons, ebru art workshop, ebru workshop, ebru workshop in Istanbul, from US, Turkish Marbling, university activities. 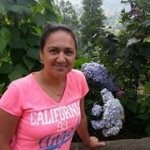 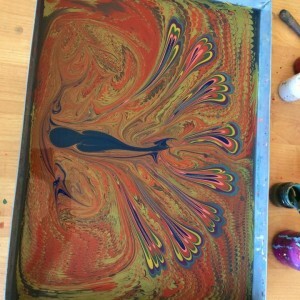 This entry was posted in Ebru Art (Marbling Paper) and tagged art, ebru, Ebru Art (Marbling Paper) Lessons, ebru art workshop, ebru workshop, marblinp paper, turkish arts. 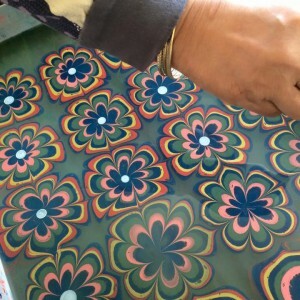 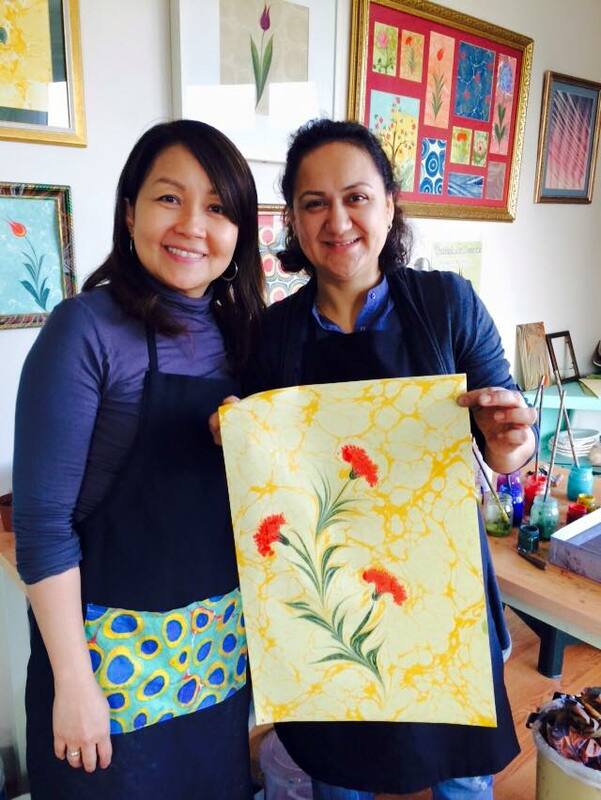 This entry was posted in Ebru Art (Marbling Paper) and tagged art wokshop in Istanbul, art workshops, Ebru Art (Marbling Paper) Lessons, ebru workshop, istanbul, sultanahmet, turkish arts, Turkish Marbling. 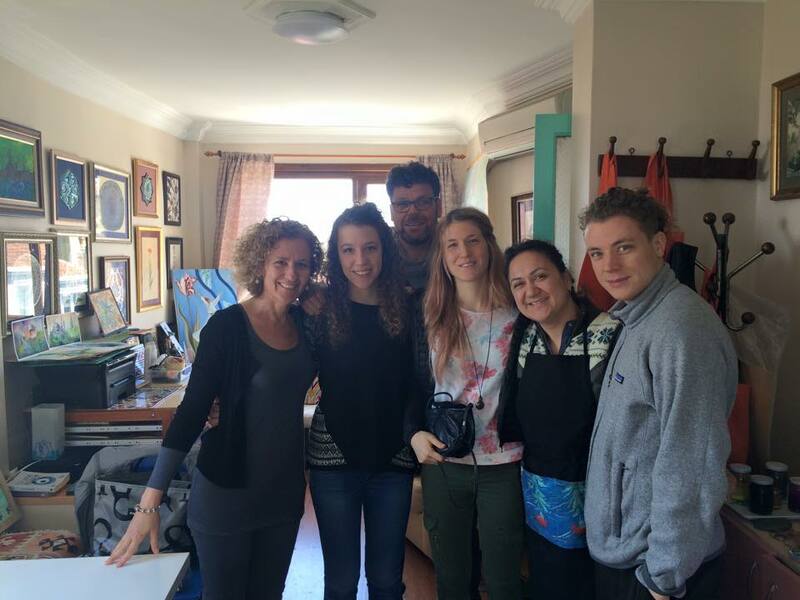 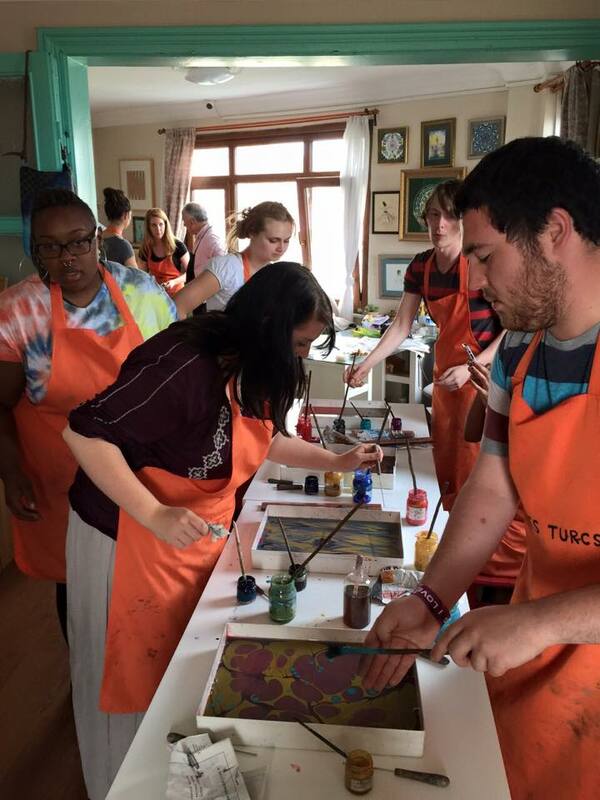 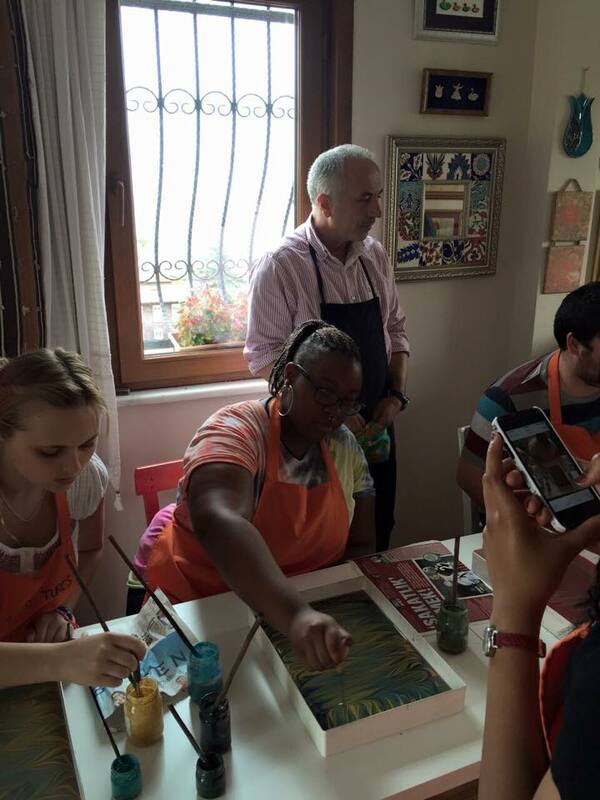 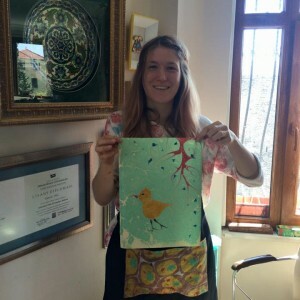 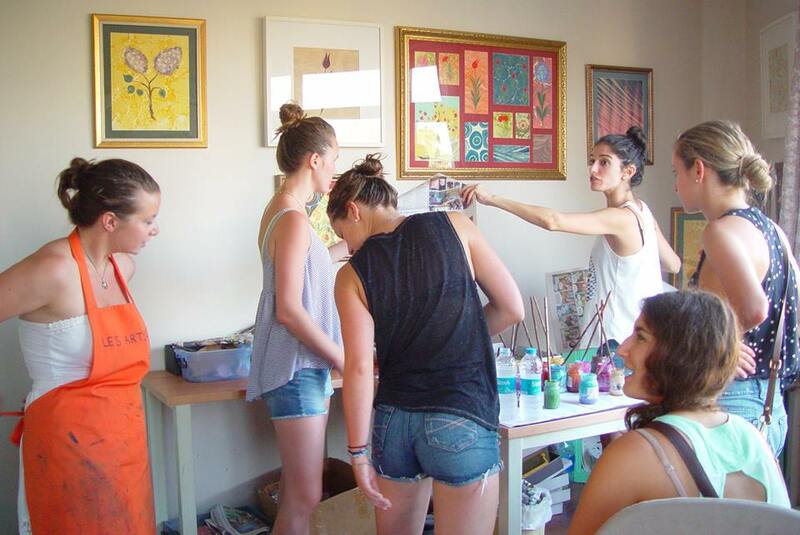 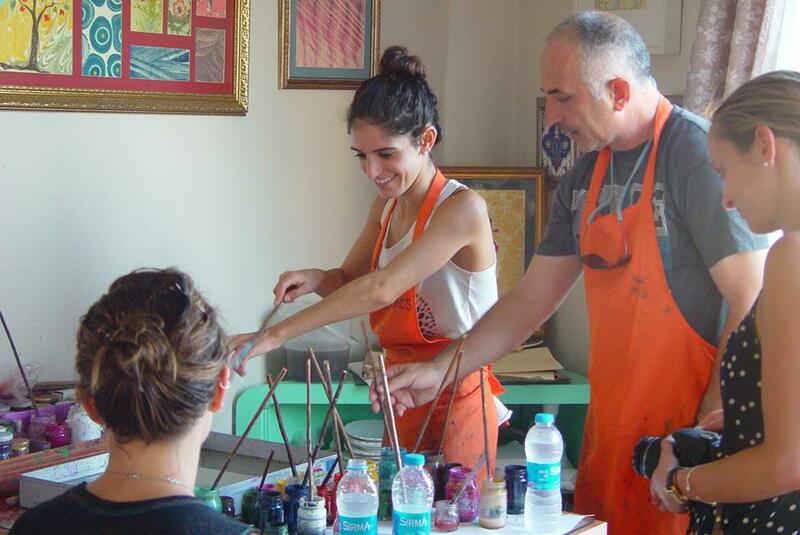 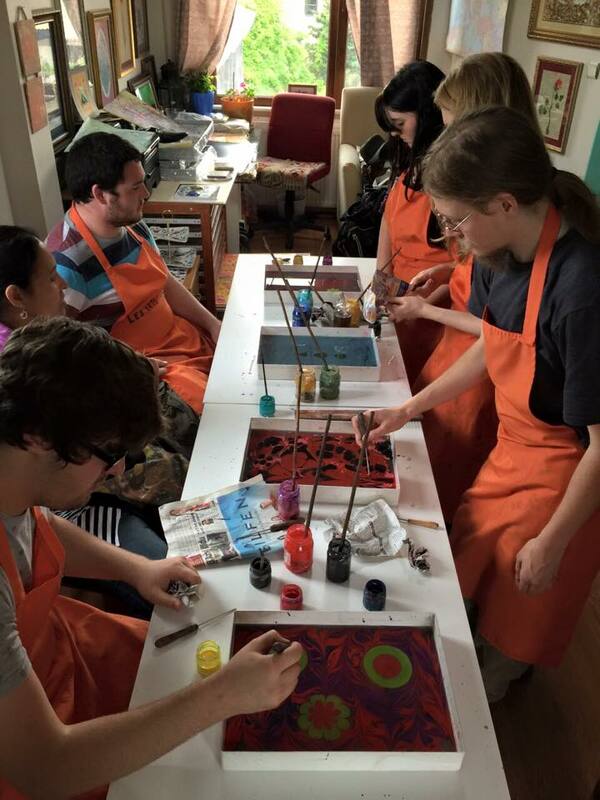 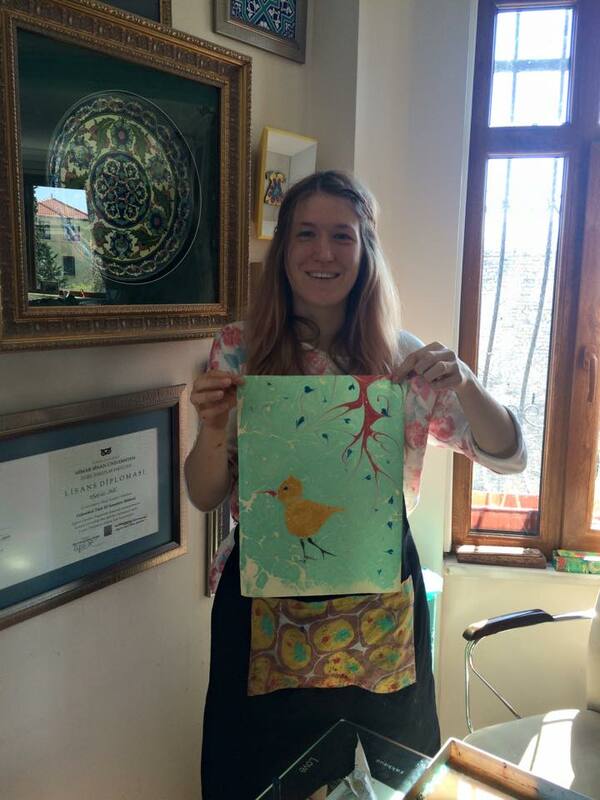 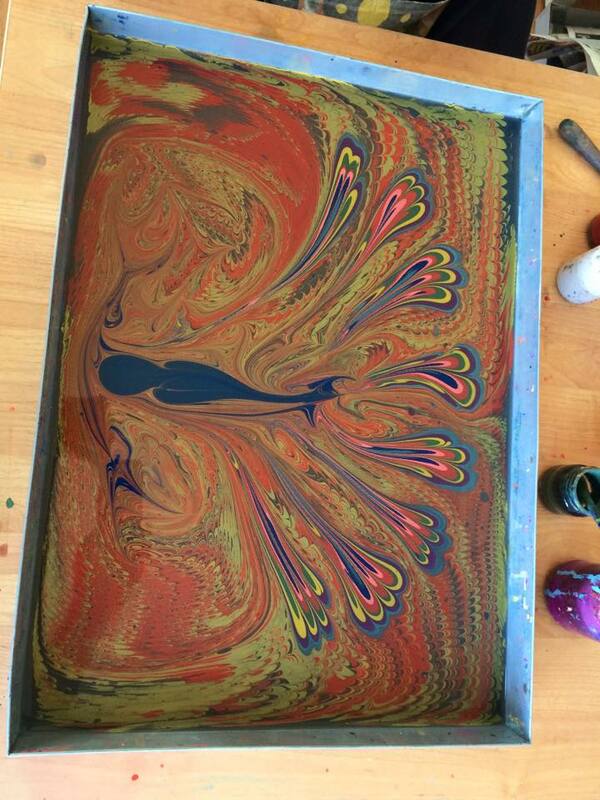 This entry was posted in Ebru Art (Marbling Paper) and tagged American students, art wokshop in Istanbul, ebru workshop.